Five new books I've acquired as of the beginning of March, 2018. I absolutely love books. And I absolutely love photography. So who would guess I also happen to absolutely love photography books?!?! I’m constantly on the lookout for new and interesting books to purchase. 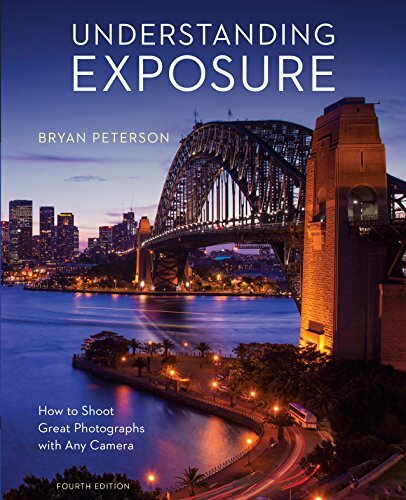 This post is a roundup of the new photography books I’ve recently purchased. Maybe you’ll find something of interest in the list. I have always considered myself weak at landscape photography, though I really enjoy it. And I’m a fairly new practitioner of Photoshop and most often find myself frustrated trying to figure out how to perform various actions. I was drawn to this book for those reasons. I’ve seen examples of Guy Tal’s photography and admire his work, so I thought this might be a good book to learn from. 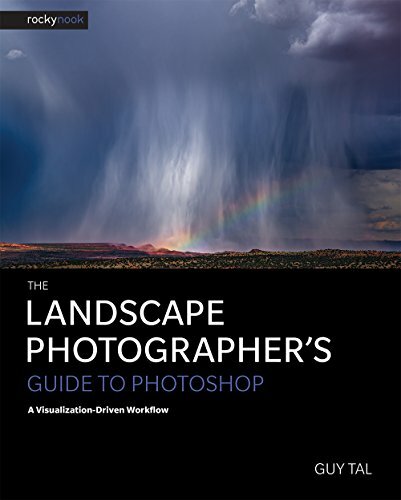 The subtitle of the book is A Visualization-Driven Workflow, and it speaks to the overall theme of approaching your photography with intention. First, visualize an image in your mind, imagine how you’d like the image to look. Use your technical skills to capture that image, as best you can, in the camera. Then take that image into Photoshop and further realize your original vision. The book is split into 2 parts. The first is titled Theory. It takes the reader through a short history of photography as art, then talks about visualization, and finally goes into more technical topics, talking about the digital studio, analyzing images, and an overview of workflow. The second part of the book is titled Practice, and goes into details about working in Photoshop. 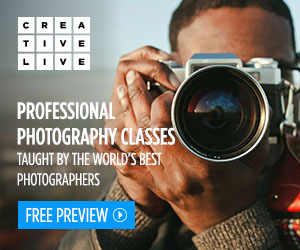 It covers topics from the initial raw conversion process to Photoshop basics and then on to more specific techniques and topics. I’ve begun reading this book and really look forward to diving in deeper. Who can’t benefit from a few extra lessons on composition? I know I certainly can. Alain Briot is a very talented fine art landscape photographer whose work I admire. I purchased this book for similar reasons to Guy Tal’s book: I would like to improve my landscape photography. 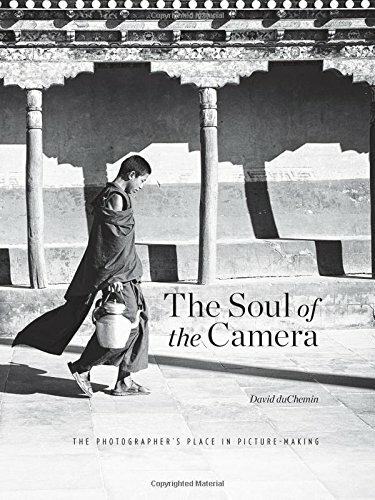 The book contains many sections about different aspects of composition, such as learning the differences between how we see and how the camera sees, how to compose with light, with color, and in black and white. It discusses many elements typical of strong compositions. It also covers various topics related to the creative process, with sections on finding inspiration, exercising your creativity, developing your vision, and achieving your personal style. Being a fine art photographer, Briot is familiar with interacting with an audience. He has sections in the book about doing this, and about understanding your audience, and how to find an audience. Are you marketing your work to audiences that appreciate numbered prints? He has a section about this topic, as well. The final section of the book is about the relationship between technical and artistic aspects of photography. He provides a checklist to help guide you to better photographs, to remind you of things to consider when creating your photographs. It includes a technical checklist and an artistic checklist. This section also covers what he calls image maladies, which is a list of problems that can occur with our photographs. He talks about the problems and how to overcome them. This is the 2nd edition of this classic, and it is a monster of a book, coming in at just under 400 pages in a slightly oversized format (10” x 10” versus the more common 8” x 10”). 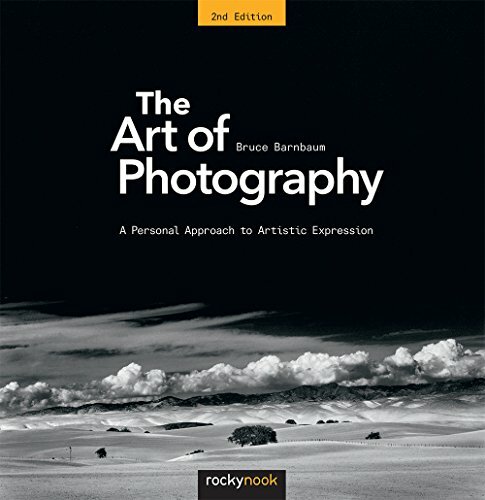 This feels like a text book for a multi-semester class on all aspects of photography as an art form. 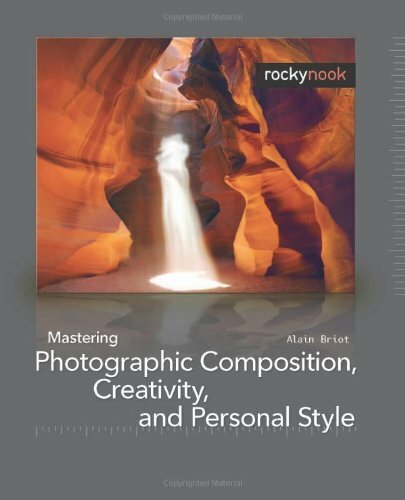 The chapters cover all the expected topics, such as composition, visualization, light, color, the use of filters, exposure, control of contrast, printing, image adjustments, presenting your photography, and topics on photography as fine art. The final chapters are about approaching creativity intuitively, and moving toward a personal philosophy. I already own books that cover most of these topics, but I had read great things about Bruce Barnbaum and have been drawn to the images of his I’ve seen. And even if I’ve already read about some of these topics from other authors and photographers, each person brings their own experiences and methods of conveying topics. I wanted to see how Barnbaum approached them. I have not yet read the book, but having flipped through it several times I’m very pleased with the purchase so far. It looks fantastic and I can’t wait to get into it. This is the largest of the books in this roundup, so it may take me a while to get through it. I tend to work through these sorts of books slowly, trying to absorb small sections at a time before moving on. I have a very nice inkjet printer, a Canon PIXMA Pro-10. But creating pleasing physical prints can be a challenge. I have experimented a little producing various prints, but haven’t spent the time I think I need to really excel with the printer. 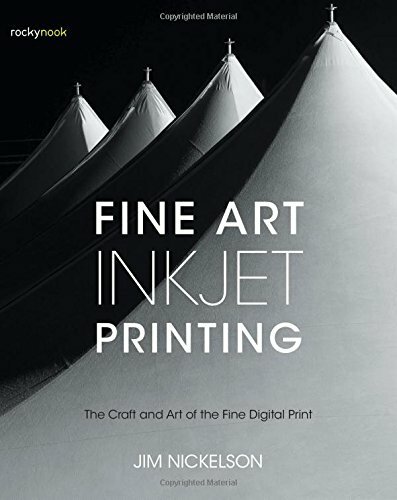 So I picked up this book to inspire me to learn more about creating quality prints. This may be the most technical of the books in the roundup. The book covers all the necessary topics, such as hardware, software, color management, how to edit for the print instead of just for the screen, how to create, evaluate, and correct the print, choice of papers, topics specific to black and white printing, handling the print, storage, and signing and numbering. It contains an appendix with a slew of other topics. I have read the first few chapters of the book and I’m pleased with the purchase to far. I know I have a lot to learn and I’m hoping this book will push me in the right direction. I really enjoy David duChemin’s work, both his photography, and his writing. He is very skilled at expressing himself with the written word. I’ve purchased most of his books to date, many in print versions and some as e-books. He often writes about the softer topics versus the more technical aspects of photography. One of the first books of his I read was Within the Frame, where he wrote about vision and how it can be used to create more emotional photographs, ones that draw in the viewer, make them feel something. In Photographically Speaking he wrote about developing a visual language and how to use this to help better express ourselves photographically. I look forward to spending some time reading all of these books. I hope some of them may interest you, as well. Let me know in the comments below if you own any of these or which you think you might enjoy.